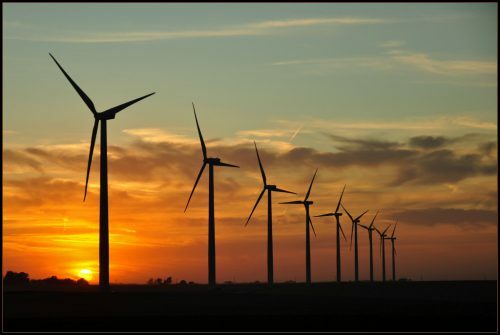 A new wind farm is now under construction at Crowlands, north of Ararat thanks to a consortium of local councils, universities and other organisations who are part of the Melbourne Renewable Energy Project (MREP). Yarra Council is part of the consortium. It is the first time that a group of organisation have pooled their electricity purchasing power to enable the construction of a new renewable energy facility. It is great to see local government leading the way in creating new renewable energy infrastructure.